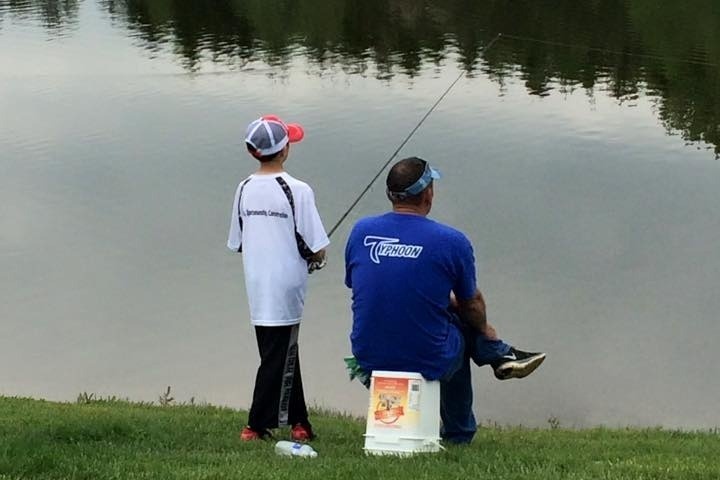 We (Rochester Bassmasters Inc.) are raising money for a scholarship program fund. The scholarships would be for high school seniors who are going on to college, with an emphasis on environmental conservation. We would like to raise enough money so that the fund is self sustaining (i.e. - interest will allow us to grant scholarships annually). As one of the largest bass clubs in New York State, we have received 501(c)3 status as an educational charity organization, and we put a lot of emphasis on youth programs and youth seminars. We want to expand our support of having young people involved in the outdoors, fishing, and specifically environmental conservation. We hold and participate in events each year that support our separate youth club (Rochester Junior Bassmasters), our local high schools, our community, our veterans and our New York State Bass Federation. We have won the New York State Club of the Year award many times. We would like to reach a sustainable level in this fund ($30k minimum) so that we can start issuing scholarships in 2019. As a not for profit organization, 100% of this fund would be used solely for scholarships. We really need the help of outside donors to reach our goal and be able to take this next step in support of our youth. They are our future, and deserve our guidance and support. This would mean a lot to them, and to the members in our club that support all of our youth activities.